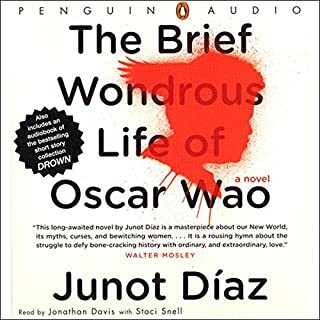 From New York Times best seller and Pulitzer Prize winner Junot Díaz comes a debut audiobook about the magic of memory and the infinite power of the imagination. A 2019 Pura Belpré Honor Book for Illustration. So when Lola's teacher asks the students to draw a picture of where their families immigrated from, all the kids are excited. Except Lola. She can't remember The Island - she left when she was just a baby. But with the help of her family and friends, and their memories - joyous, fantastical, heartbreaking, and frightening - Lola's imagination takes her on an extraordinary journey back to The Island. As she draws closer to the heart of her family's story, Lola comes to understand the truth of her abuela's words: "Just because you don't remember a place doesn't mean it's not in you." 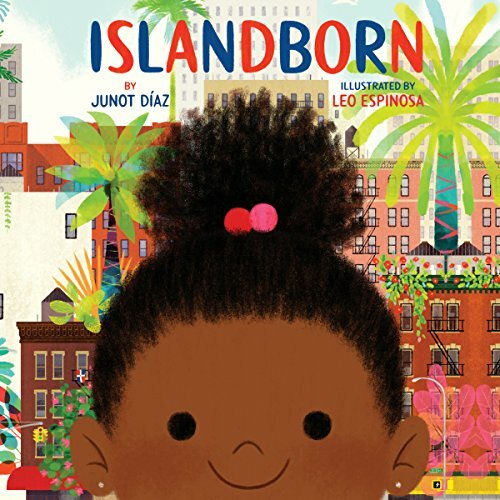 Gloriously and lyrically written, Islandborn is a celebration of creativity, diversity, and our imagination's boundless ability to connect us - to our families, to our past, and to ourselves. 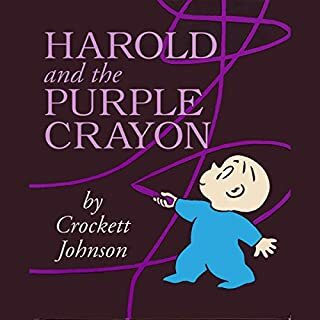 We own this book in print and it is my daughter’s favorite book. 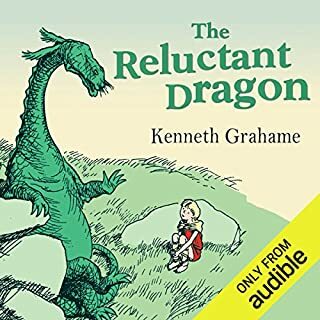 When I saw it was available on audible I was thrilled. Watching my daughter listen for the first time in the car was a joy to watch. I told her The author was reading it to her and she was amazed. What a special gift for her. We now listen whenever we get the chance. All about family and community, enjoyable! 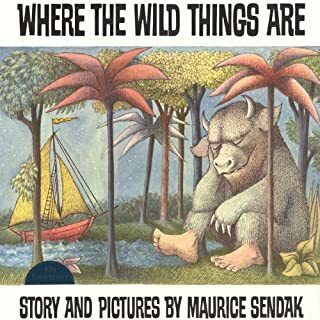 Children’s picture books are small works of art unto themselves. When you pair the audio with the book itself it takes it to another level. The story is of a family and community sharing their vivid memories of the Dominican Republic with a little girl for her school assignment and it’s precious. Loved the addition of moments of music and some brief sound effects of birds and dolphins. 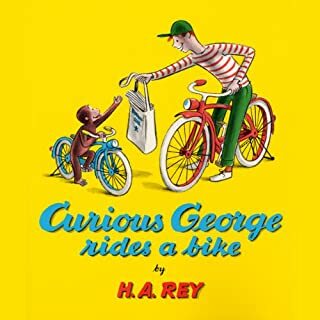 The author narrated the book himself, but I honestly think the book would have been better served with a professional narrator as he is a better writer than he is a narrator. 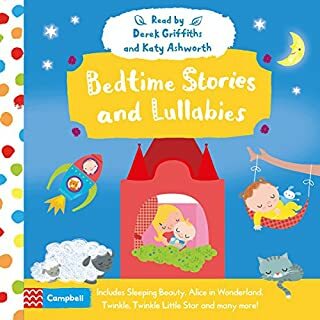 A lovely book, I really recommend pairing the audio with the book itself, or you will miss out on the vibrant illustrations that add a great deal to the story.